A fast absorbing oil that instantly restores moisture to dry skin. With its special special blend of ingredients, it works overtime to rehydrate and restore dull, aging skin. 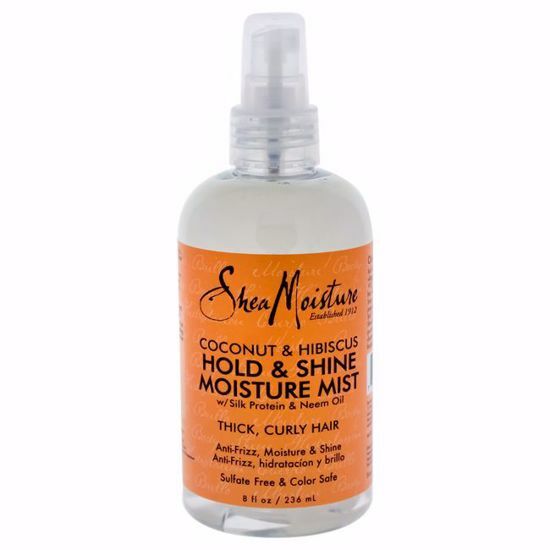 Stretch out textured hair and add definition for longer curly, coily or afro styles with this heatless stretching gel. This grapeseed oil treatment masque, gently penetrates and coats the cuticles to strengthen and protect against breakage. It is a fast absorbing oil that keep the hair intensely hydrated, smooth and soft.